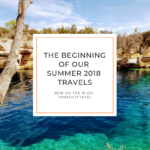 JonesN2Travel > Stories from Our Travels > 2018 Albuquerque Balloon Fiesta – Simba is that you? 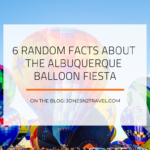 2018 Albuquerque Balloon Fiesta – Simba is that you? Come along and join us as we take a walk inside the Lion. October 2018 was our very first Albuquerque International Balloon Fiesta and it was simply awesome. 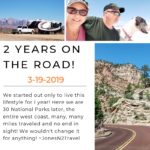 We had such a great time, met so many wonderful RV’ers and took hundreds of pictures and hours of video. We dry camped at the Fiesta for 2 weeks. During which time we captured some pretty remarkable shots and video that we’re very excited to share with you. 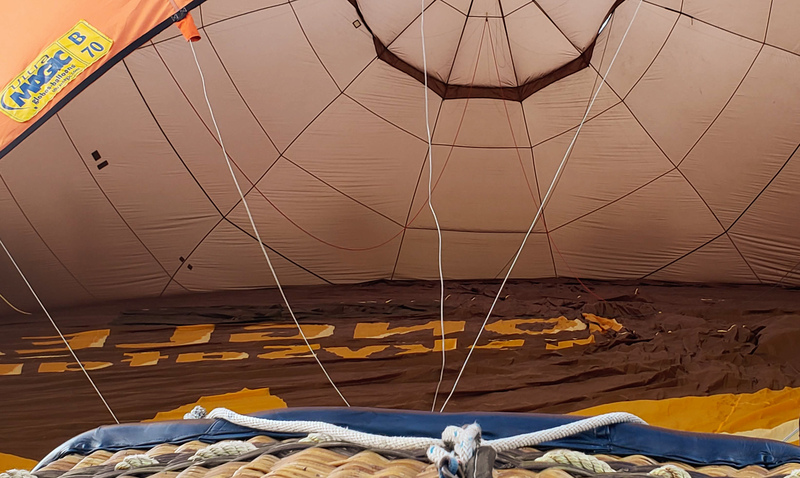 One of our favorite memories is of our interview with the pilot of the Longleat Lion ‘Simbaloo’ balloon, Richard Penney (G-LEAT). Richard took us on a walk inside the balloon’s “canopy”, which I learned later is called an “envelope”. Richard explained that he was completing an internal pre-flight inspection of the fabric and rigging. This inspection is a crucial checklist item ensuring the safety of the pilot and any crew or guests riding along. We hung around while ‘Simbaloo’ was pre-filled with air and then heated to cause it to “stand” on its own. 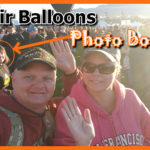 It was such a treat to be up close and personal with these pilots, crew and the balloons. Special thanks to our “camping” neighbor Mary Ellen Austin for introducing us to Richard and making the interview and envelope tour possible. This day was also special shapes day at the Fiesta. This is a community event bringing out local families. The kids seem to really enjoy the special shapes but it could also be that they are out of school for this event. We have at least a couple of more 2018 Albuquerque International Balloon Fiesta videos in the making so please check back later and keep an eye out for notifications of videos coming so. If you liked this video please subscribe to our YouTube Channel so you won’t miss upcoming videos about our week at 2018 Albuquerque Balloon Fiesta. 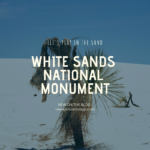 All of our photographs are in our Gallery below! 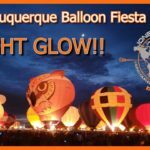 Albuquerque International Balloon Fiesta – Night Balloon Glow!